Automotive manufacturers have to prepare a wide variety of parts which may have different needs for their parts finishing processes. 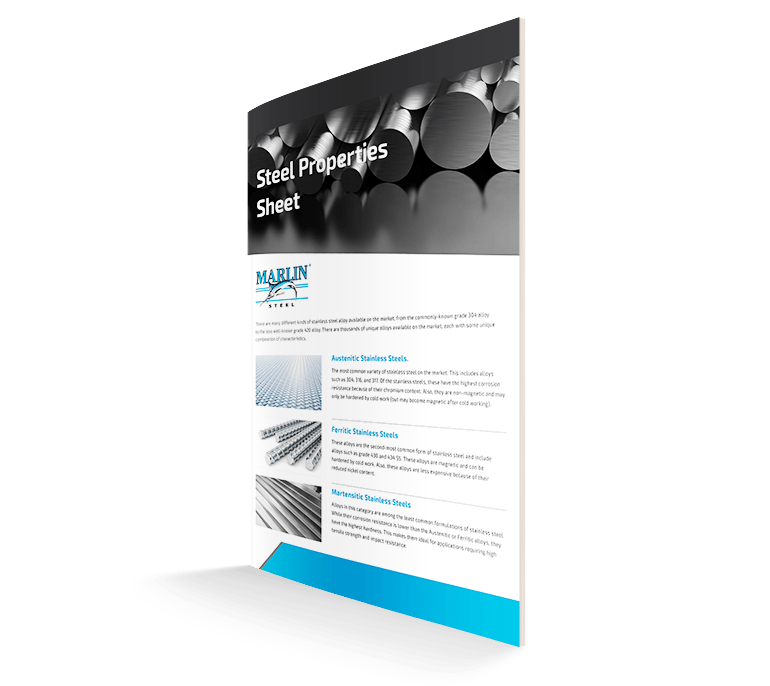 Recently, one major automotive manufacturer approached Marlin Steel to manufacture a series of custom wire parts washing baskets for their automotive parts. All told, the client needed five different basket designs to accommodate various sizes of bearing rings, crank pins, closure plate bolts, and various small parts. These parts would range in size from 1” x 3” and weighing a few ounces to being nearly three feet in diameter and weighing over 1,000 pounds. Each of the automotive baskets had their own specific needs. For example, the bearing rings and crank pin baskets needed to hold their parts vertically to save space in the wash tank (and to ensure a thorough wash). Because of the sheer weight of these three-foot diameter parts, there was virtually no risk of the parts being shifted around by the aqueous wash process. So, complete enclosures were not as necessary. However, the smaller parts washing baskets needed a different design philosophy. These tiny parts would easily be moved in the basket during the wash process—which could knock parts out of the basket and onto the floor of the wash tank. To prevent this, Marlin’s engineers used a fine wire mesh and a lid to create a complete enclosure that would hold the parts securely in place. Each basket’s design would be tested using a finite element analysis (FEA) software. If there were any flaws in the design which could cause the basket to prematurely fail, the software would generate a report highlighting the cause of the failure. The engineering team would then rework the basket’s design and test it again. This process of iterating new designs and testing them would continue until all of the basket variations could pass the test. Only then would the designs be handed off to the manufacturing team for final assembly. Trumpf laser cutting machines would sear holes into sheet metal plates to create the sturdy slots required to hold the client’s heaviest parts. Various wire bending robots would pull stainless steel wire from the spool to straighten, bend, and cut with precision to create consistently-shaped wires. Wood routering machines would create guide blocks that could hold steel wires in place for welding processes. Automated welding machines would ensure that every weld was completed with precision to create consistent results. CNC press brakes would bend sheet metal pieces or large assemblies of welded wires to ensure consistent edge shapes and bend angles. Because these machines can work without getting bored, distracted, or fatigued like manual laborers, they were able to ensure incredible consistency and quality for each step of the custom parts washer basket manufacturing process. This helped to minimize parts rejections and to increase manufacturing speed. Thanks to Marlin’s investments in modern manufacturing tools, the manufacturing team was able to assemble and ship out the baskets in a fraction of the time it would have taken to do everything by hand (and without the risk of injury, since nobody had to try to bend sharp steel by hand). Need a custom parts washing basket ASAP? 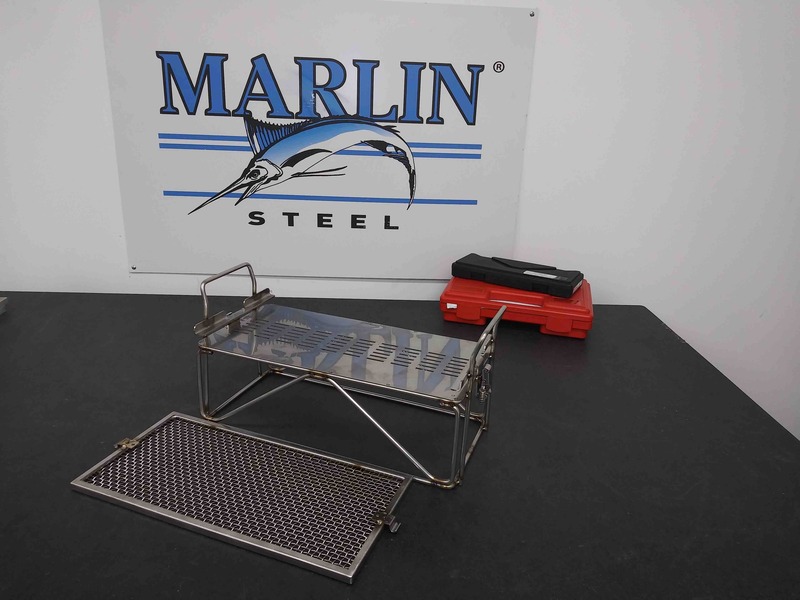 Reach out to the Marlin Steel team for a custom basket quote now.